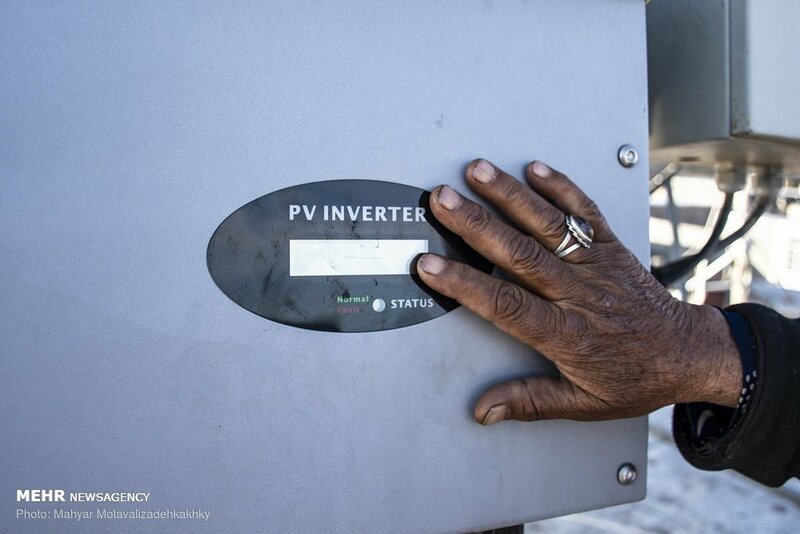 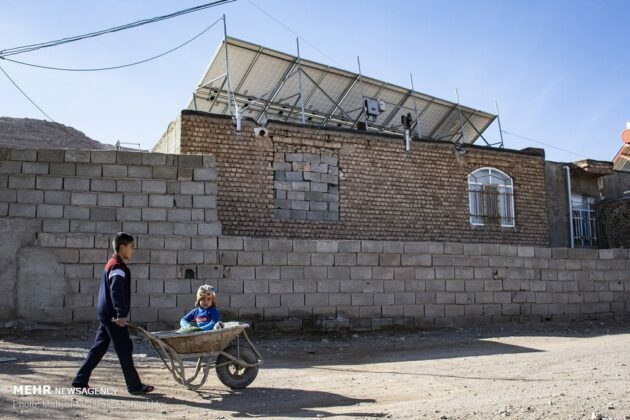 A group of Iranian villagers have managed to make money by generating electricity from solar panels provided by a charity foundation. 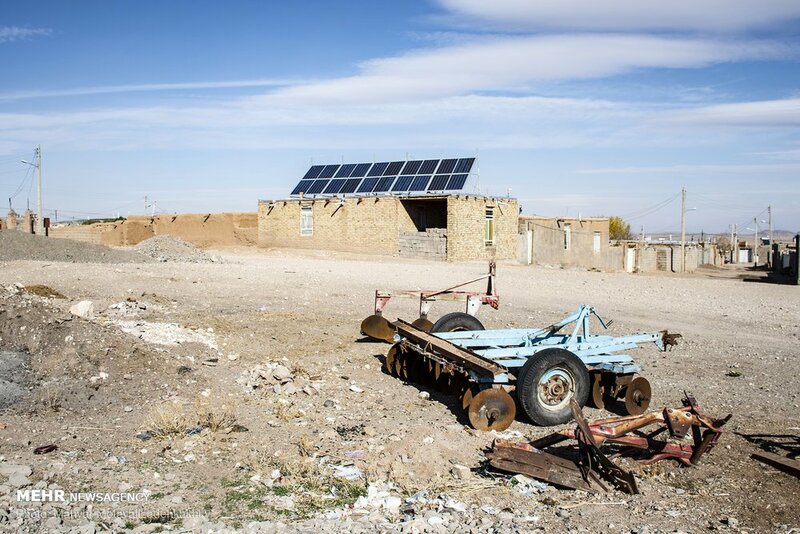 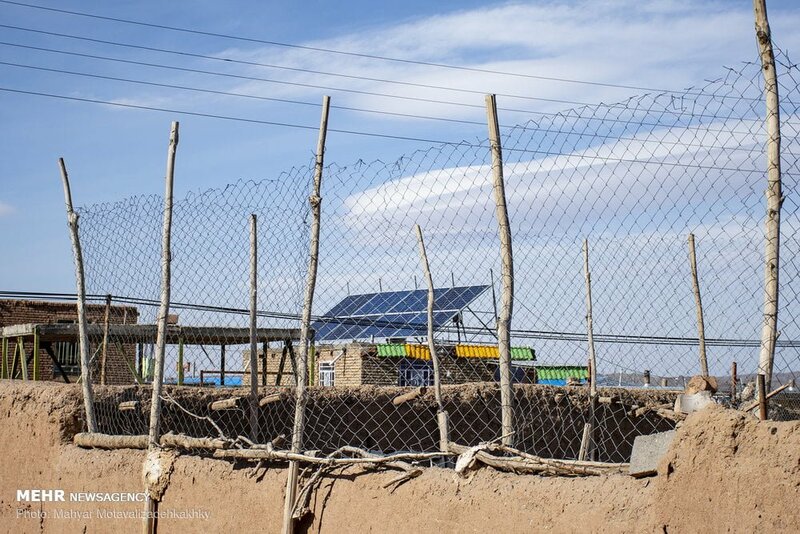 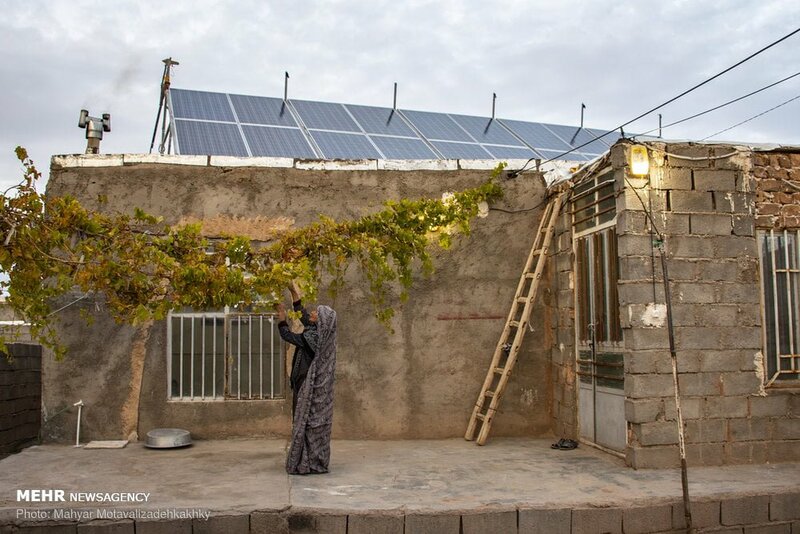 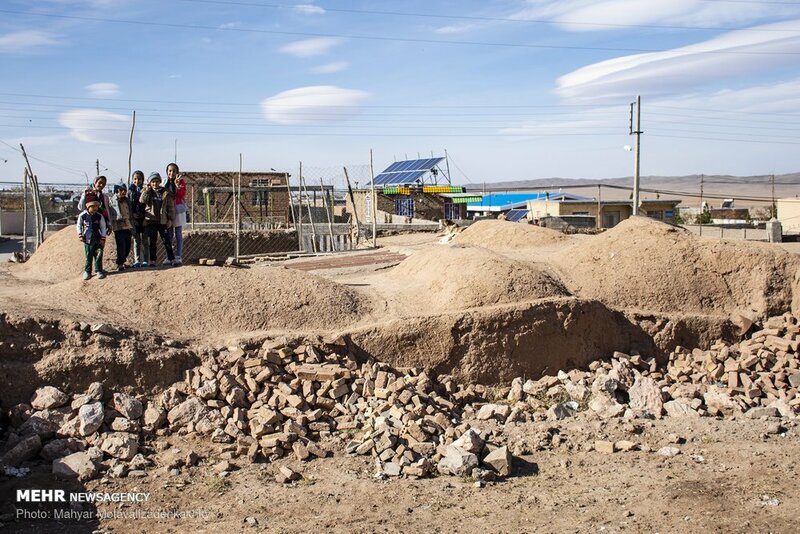 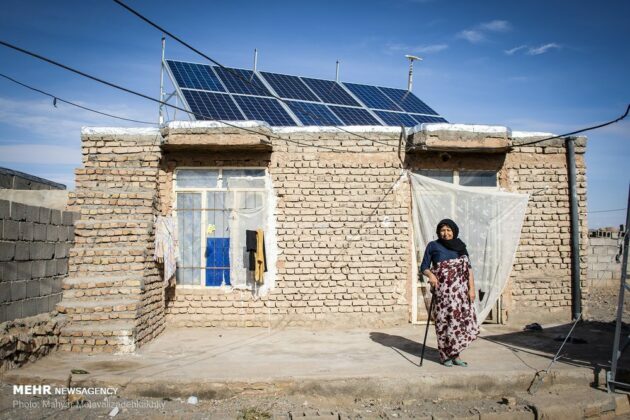 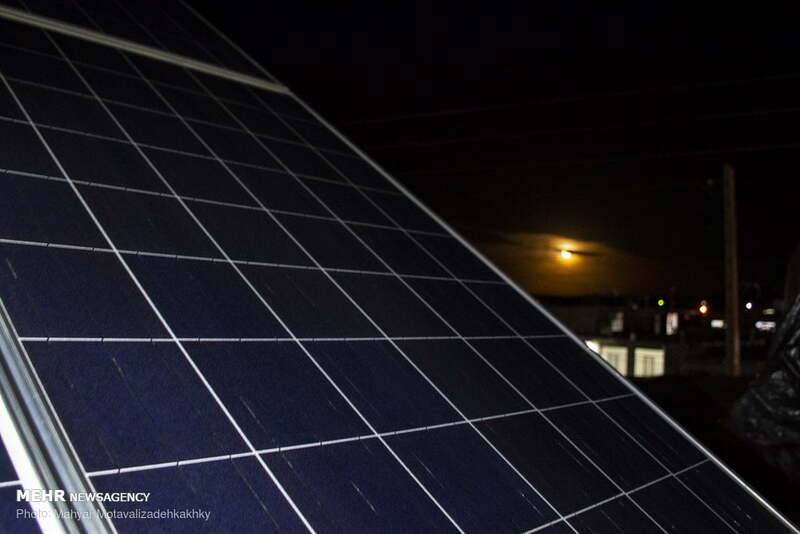 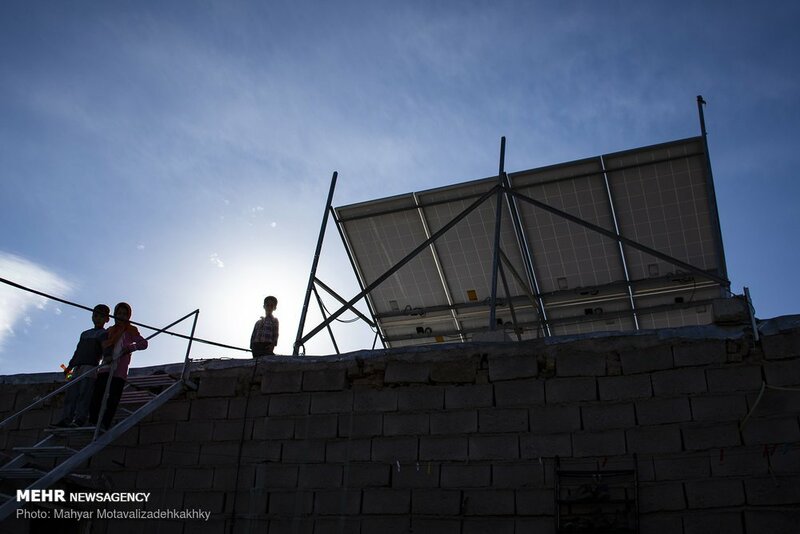 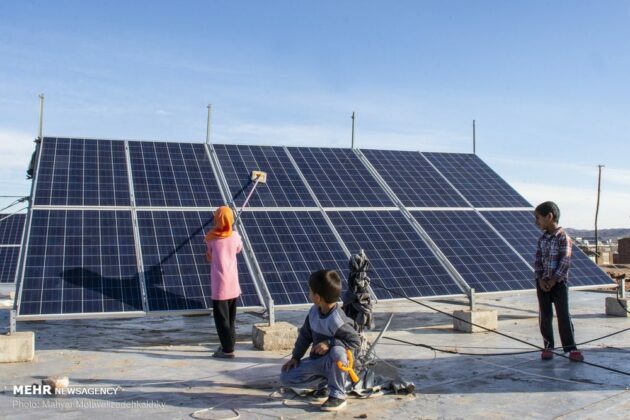 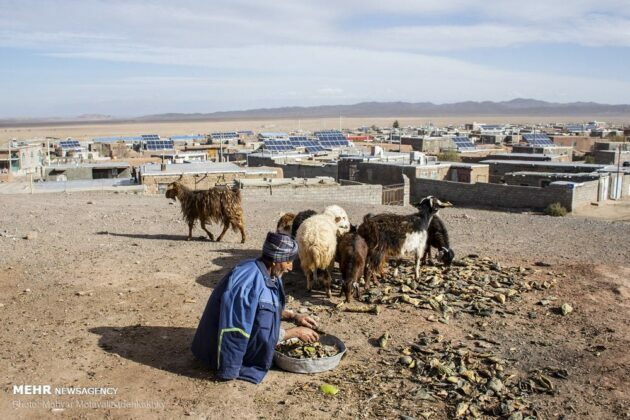 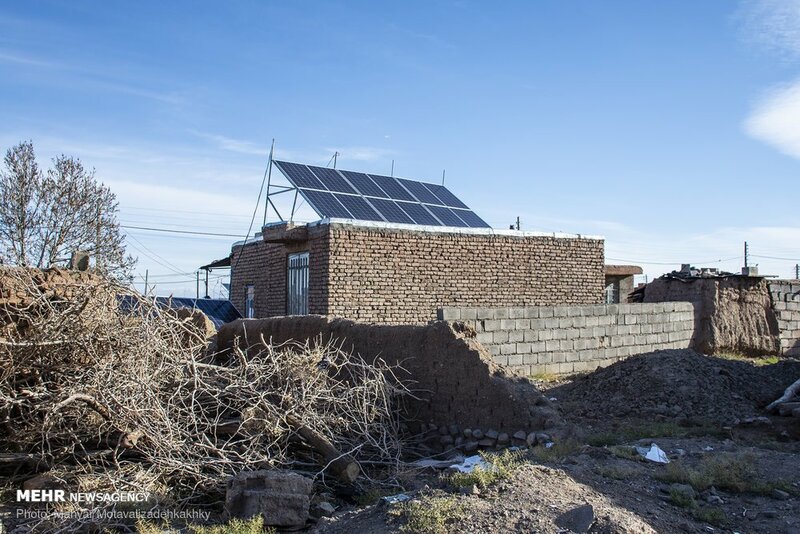 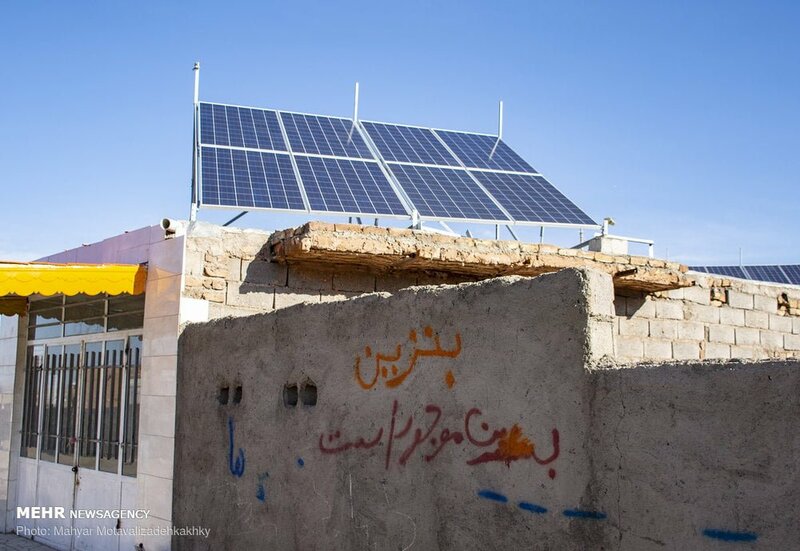 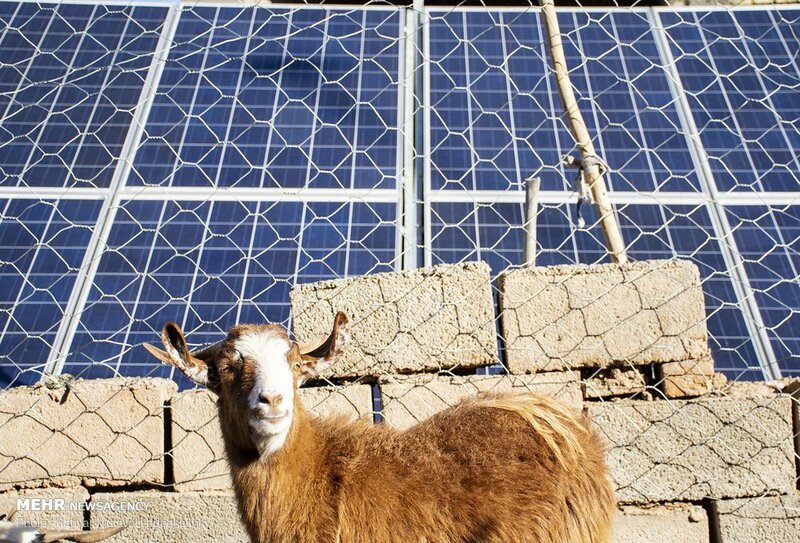 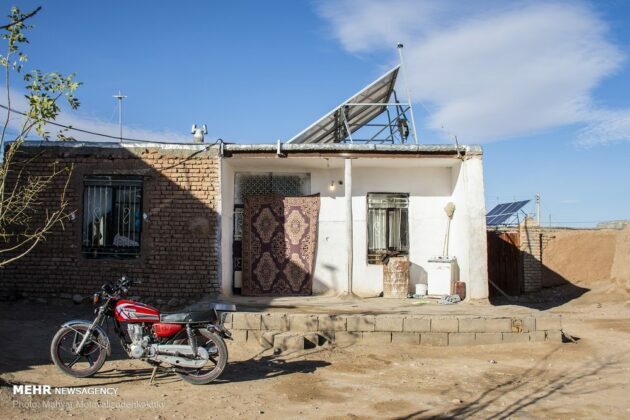 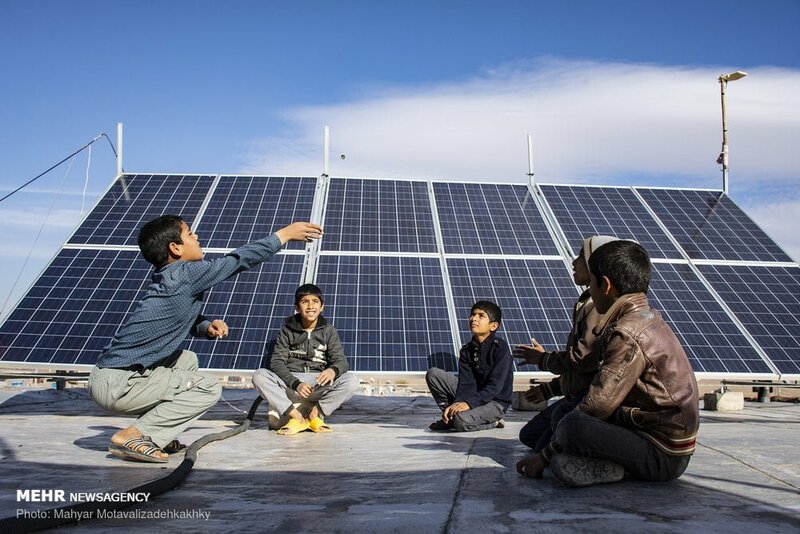 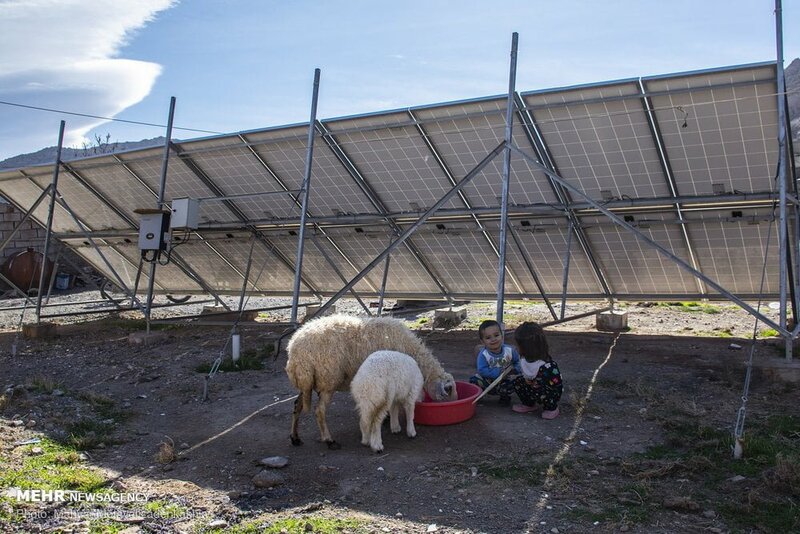 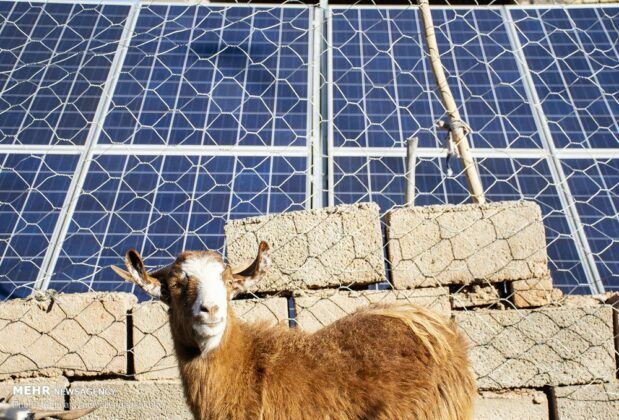 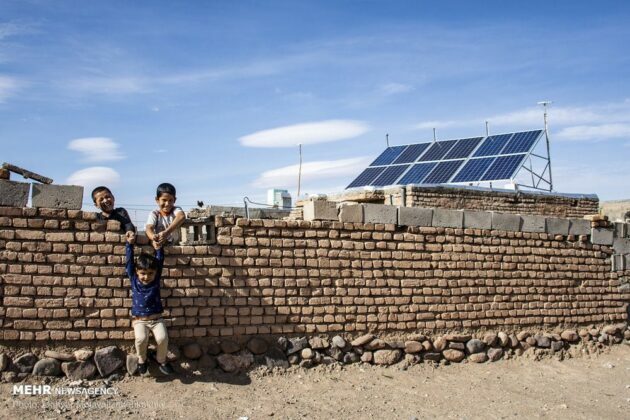 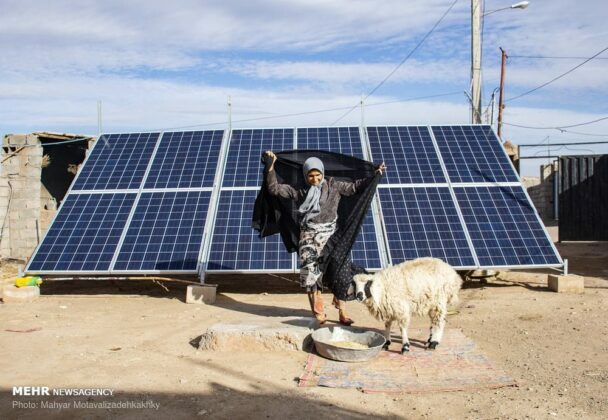 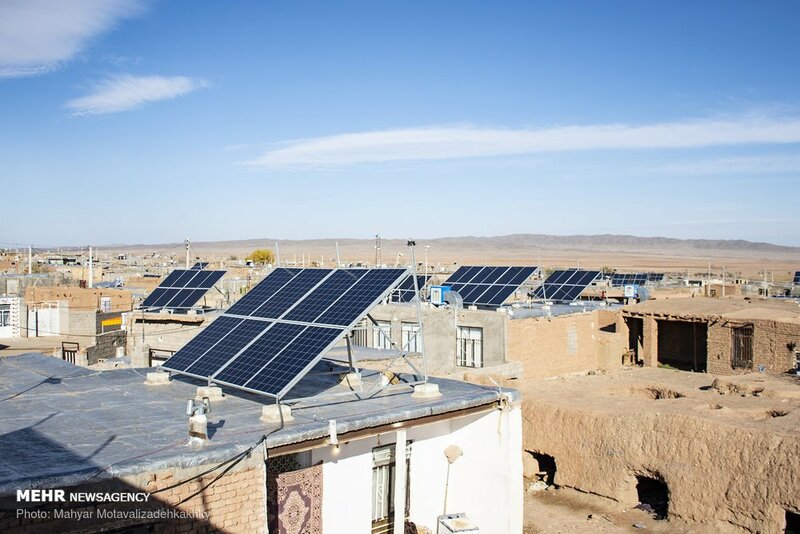 These people, who live in Chah Nasar in Nishapur county of Khorasan Razavi Province in eastern Iran, have purchased a number of solar panels to constantly generate electricity and earn monthly income through selling the generated power to the country’s grid. 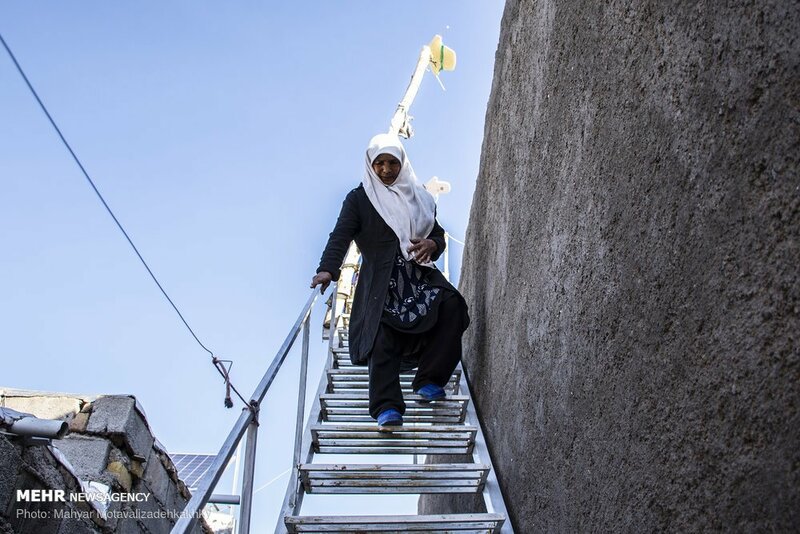 The money to purchase the facilities has been provided by Imam Khomeini Relief Foundation (IKRF).